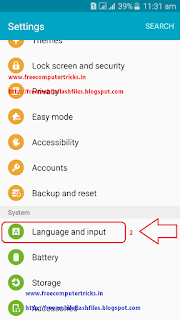 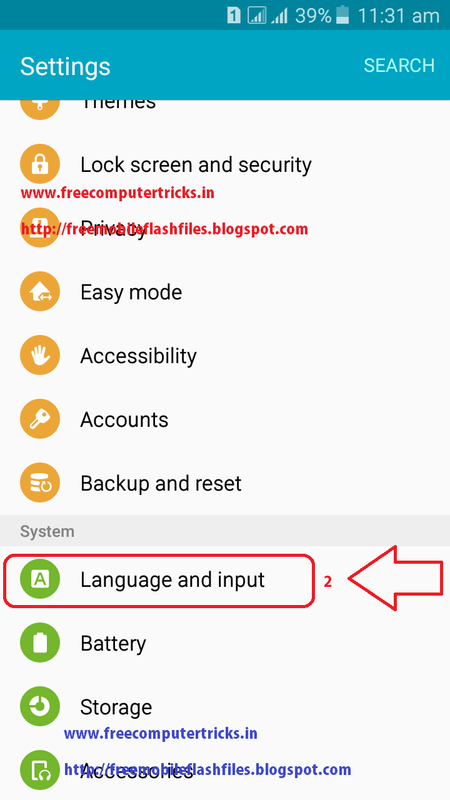 Now many of the Android Smartphone support Regional language, so here is the tutorial how to enable this feature to write regional language for message or on the web. 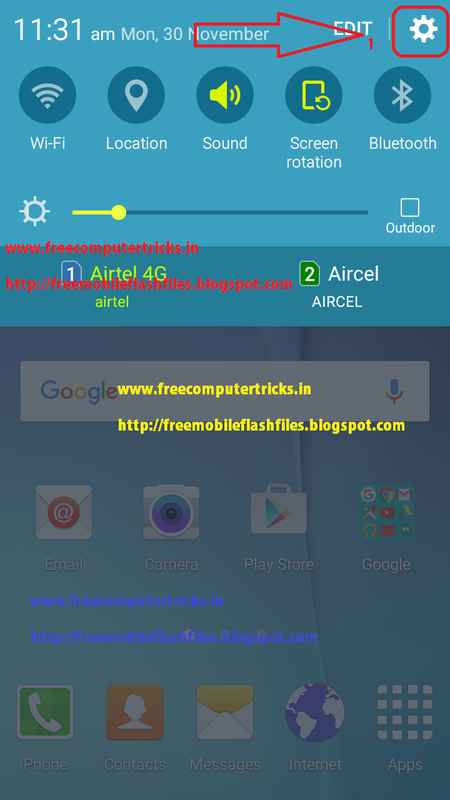 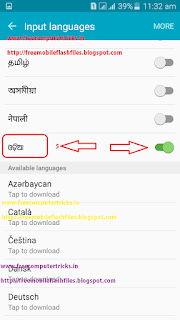 If the handset support to view the language you want to use then you can also write/type the language using settings, here is the example of Odia/Oriya Language, suppose you able to see the odia text someone sent to you then that means your mobile phone support odia language, so to write in odia you have to do some settings on the phone, the below is the details of settings for odia input or odia typing or odia language on Android Smartphones. 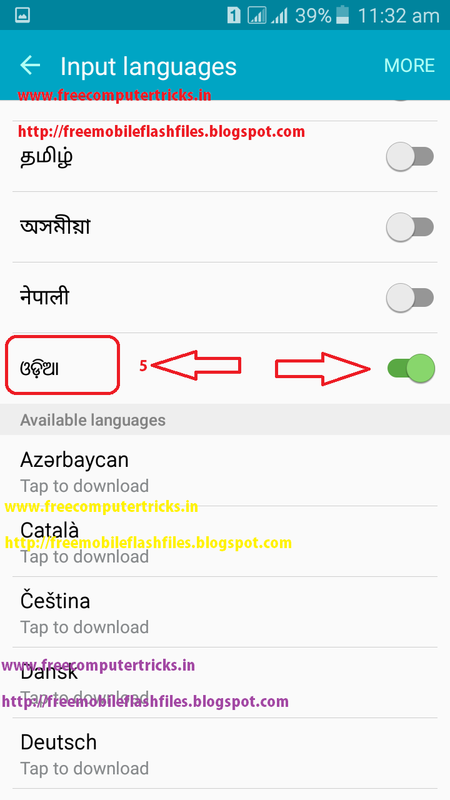 Now you have successfully add Odia language to the phone to type in Odia, for any other regional language you can follow the above process to add their regional language to the phone. 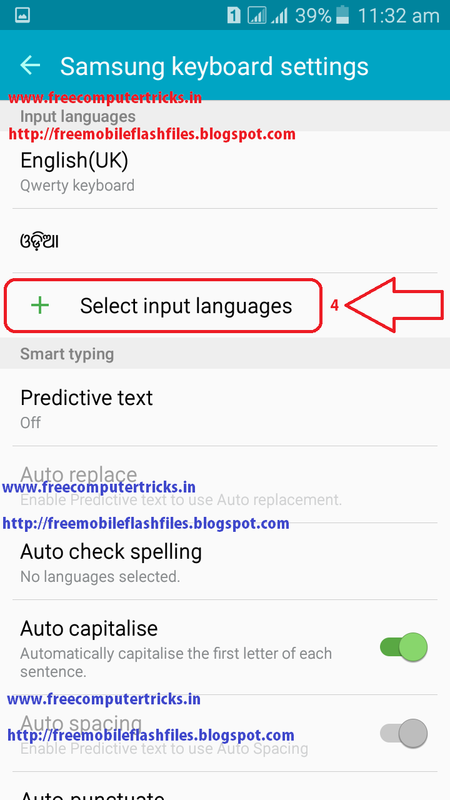 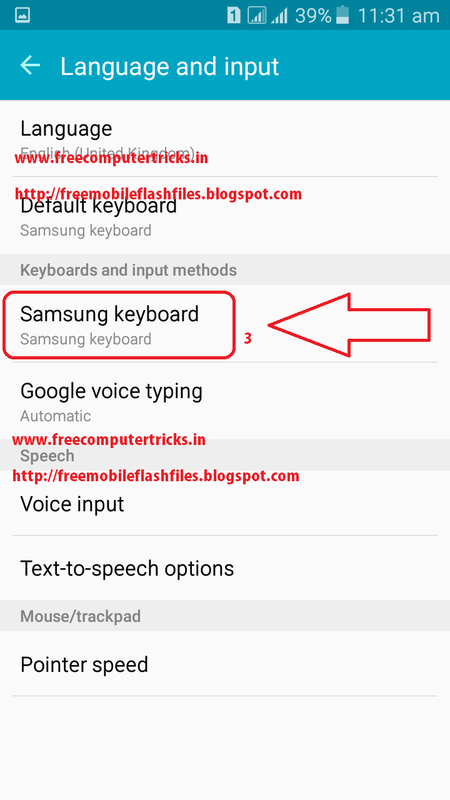 To type in odia open the typing and hold the space key and swipe left or right to change the language inputs. 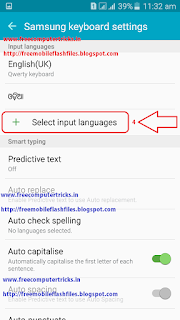 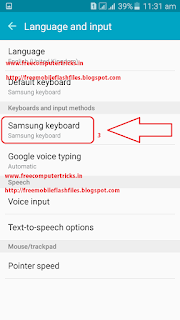 For example open message and type a new message, the keyboard will automatically now hold the space key and swipe left or right to write in odia Language and enjoy.